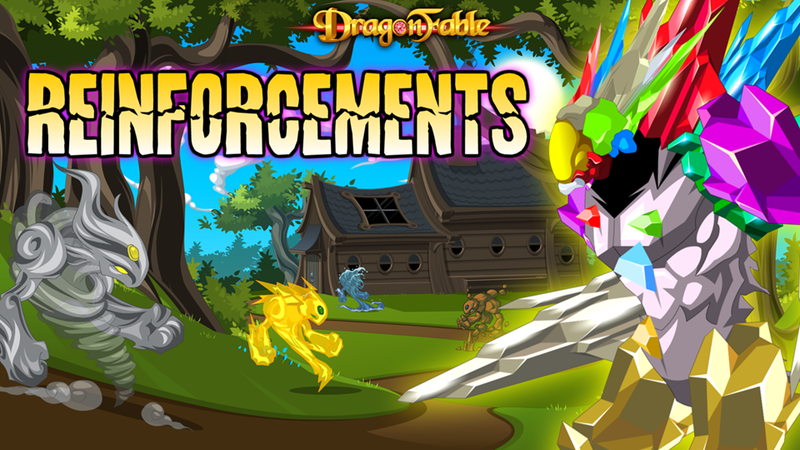 DragonFable - Design Notes: The Nest: Reinforcements and Autoshow! The Nest: Reinforcements and Autoshow! I never know how to start these! But hey! After quite some time, it’s time for a new quest about the Rose-Ran orphanage “The Nest”! Last time, we learned a bit about Timmy and the motives of Siofra! But what does Siofra want exactly? Why does he want it? FIND OUT THIS TIME ON DRAGON BA- *Copyright strike, please hold* ON DRAGONFABLE! You can find the Nest in the book 3 travel map, Click the kingdom of Greenguard and then the Greenguard province! You’ll find the Nest in the top of that area. Also new this week- Autoshow! 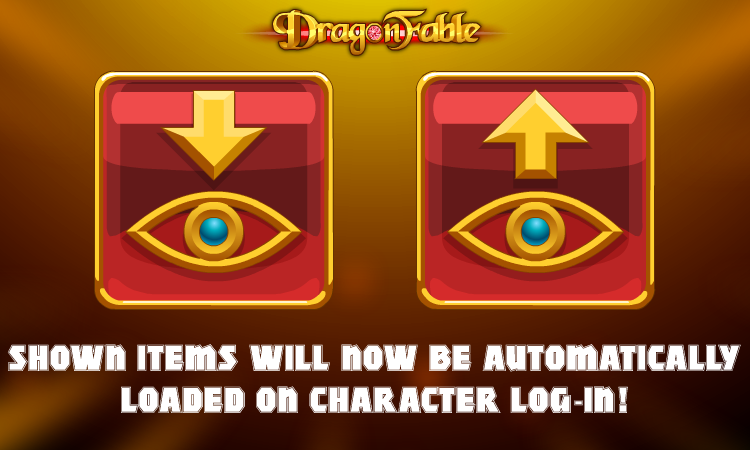 No, it's not the latest in new cars on Lore- Dragon Amulet holders will now have their saved shown items automatically loaded when they log in! Once you save your shown gear using the button in the inventory, it will be saved to a cookie on your computer (along with other options like sound, UI, etc). Then, whenever you log in to that character on that computer, your shown items will be loaded automatically. We're excited to finally have this feature- go wild, fashion fans! Shown items still do not appear on character pages, unfortunately, but this is a step in the right direction. Have theories about The Nest storyline? Have feedback about the story or new features? Want to discuss all things DragonFable?